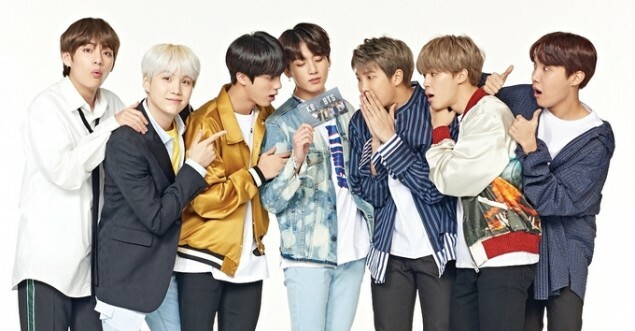 'KB Kookmin Bank' is having a special collaboration with their model BTS. 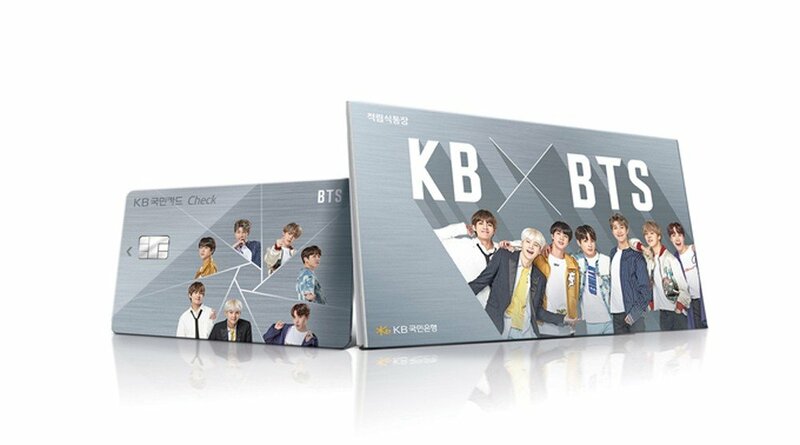 'KB Kookmin Bank' is releasing the 'KB x BTS Savings' and 'KB Kookmin BTS Check Card', which will be available for application starting on June 21 to the end of 2018. 'KB x BTS Savings' is a one year free savings account with the maximum saving amount of 1 million KRW (904 USD) per month. Customers who sign up for the special savings can check monthly messages from BTS through 'KB Star Banking'. In addition, savings made on BTS' debut date and the members' birthdays will be given 0.1% points. As for the 'KB Kookmin BTS Check Card', customers will receive 0.2% cash back when used in domestic franchise stores. Customers can also save points by using it for automatic payments and public transportation. Customers who sign up by end of July will also be given the chance to win autographed 'Love Yourself: Tear' album, Sony Bluetooth speaker, BT21 cushion, and more. Application for 'KB x BTS Savings' is available at 'KB Kookmin Bank', online banking, and 'KB Star Banking'.